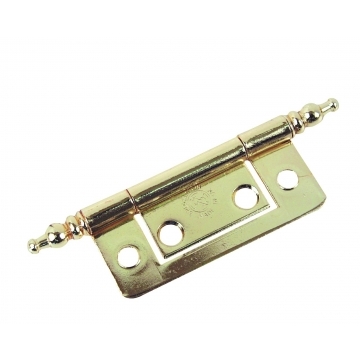 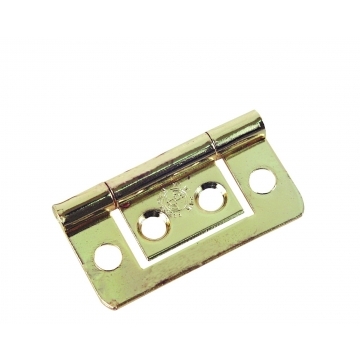 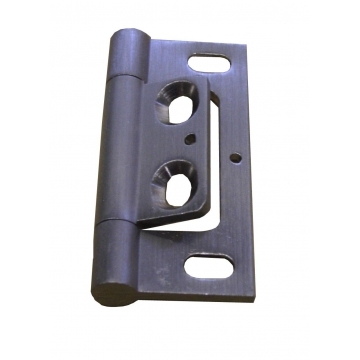 We stock a selection of flush hinges, which do not require a recess to be cut, ideal for light weight doors and small cabinets. 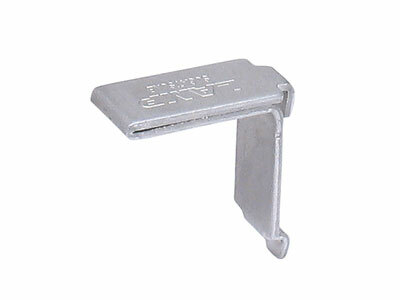 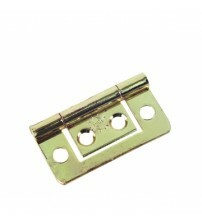 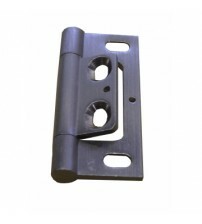 We offer regular flush hinges, finial flush hinges and 2” flush hinges long enough to fit larger cabinets or doors. 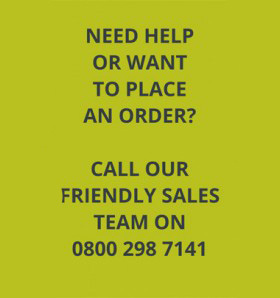 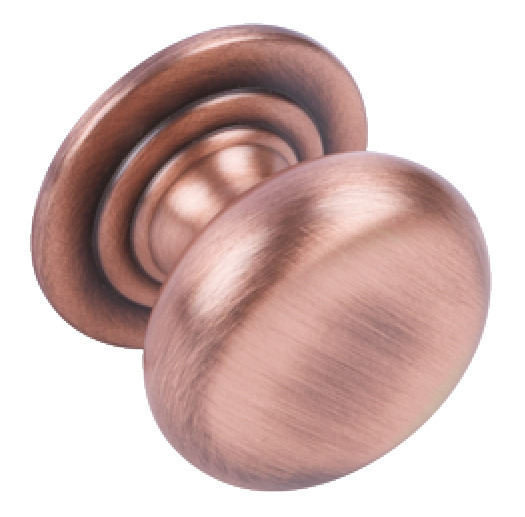 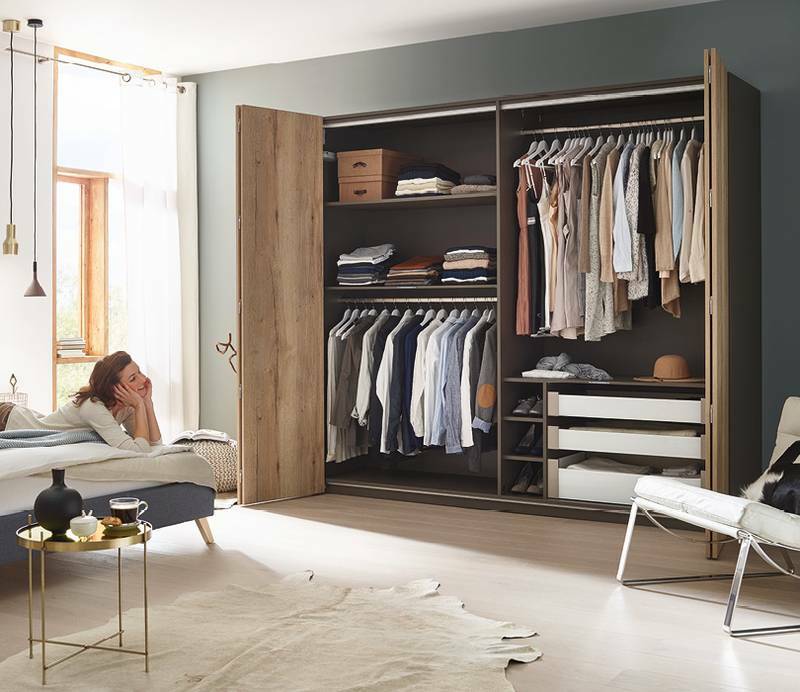 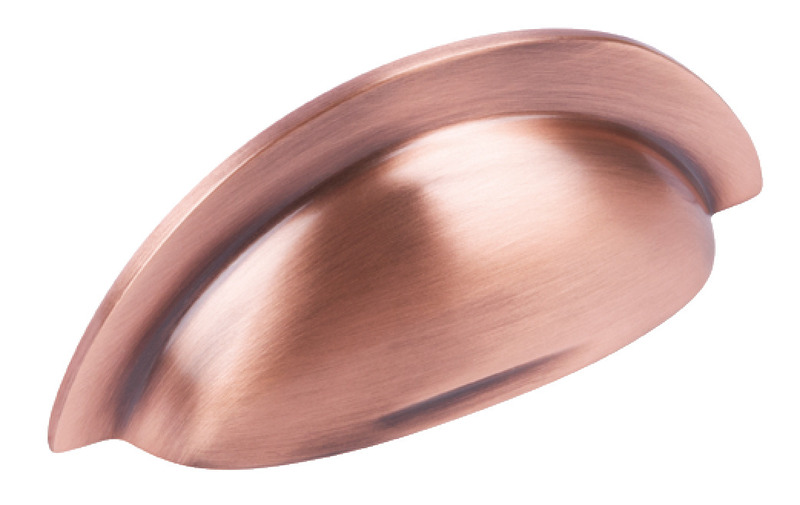 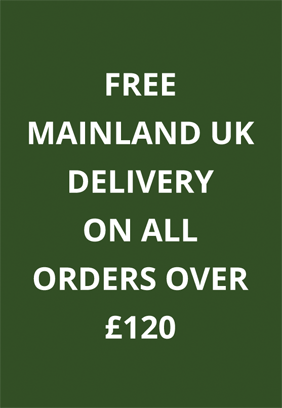 Receive free delivery if you spend over £120 – buy online at SCF Hardware here.